The Deyong’s Eyeworld staff is focused on meeting both your eye-health and your prescription needs. 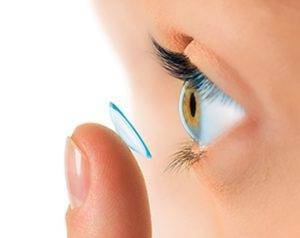 Our contact lens technicians and doctors will take the confusion out of buying contacts. We can help you decide which lenses are right for your lifestyle. We carry a full line of daily disposable, mutifocal, toric and monthly contact lenses from top-quality manufacturers and distributors. You always get the best contcats – always fresh and pure, never expired. We invite you to make an appointment today.